Don't judge this book by it's totally 80s cover. Doesn't it remind you of Designing Women or something? Hey, I was a child of the 80s too, so I can make fun of it. And look, at some point along the way, it only cost $0.10! 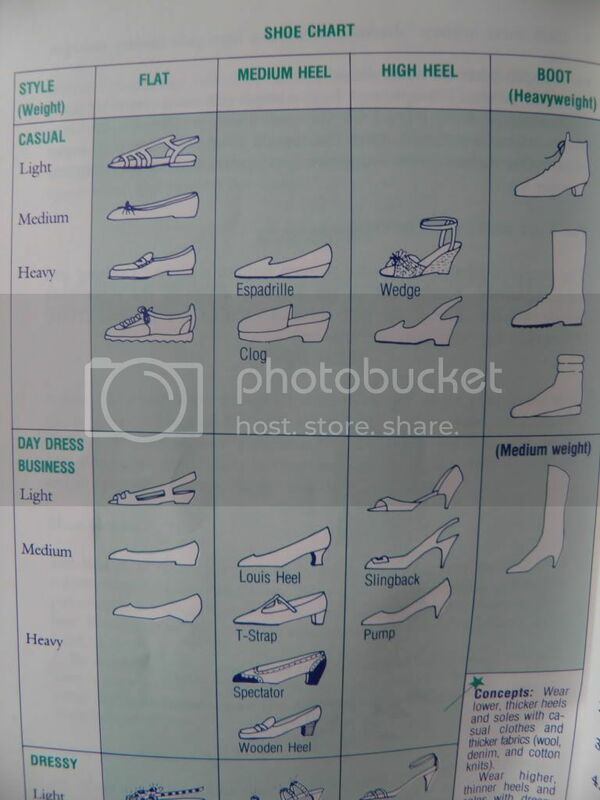 Well, this book is actually a mine-field of fashion apparel information. 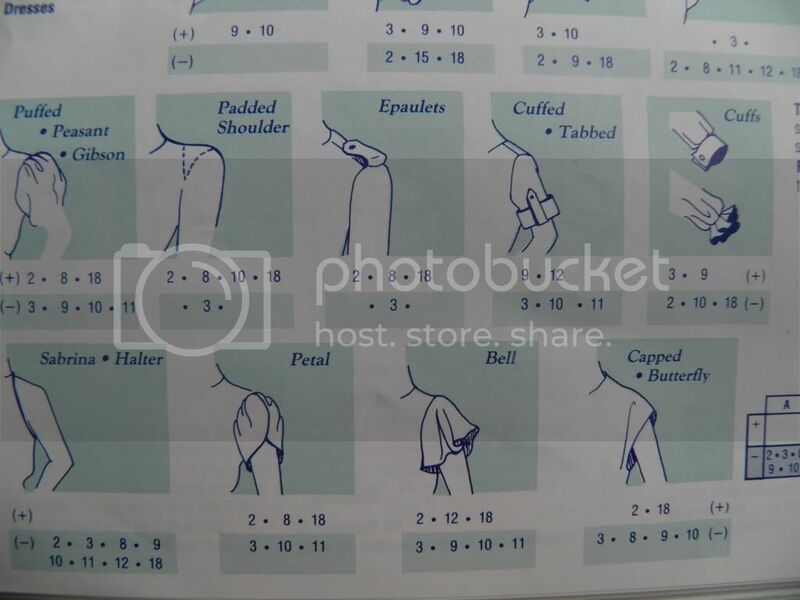 In fact, I have used the collar index to help with my actual copywriting work on-the-job. And, if I were to ever realize my dream (one of about 264) of being a fashion designer , I could take lots of info away from this little gem. And shoulders? I didn't even know they had terms for some of these. Oh how these images make me wish I was enrolled in charm school. I probably lean more toward the Gretchen Wilson (I ain't no high class broad) end of the spectrum, but that doesn't mean I sometimes don't covet me some fashion sense. 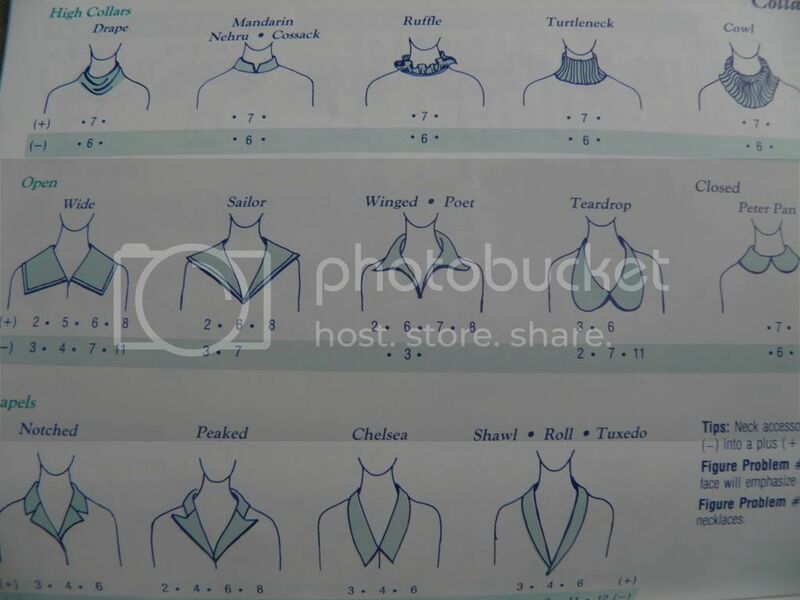 And the collar types. Swoon. I want one of each! 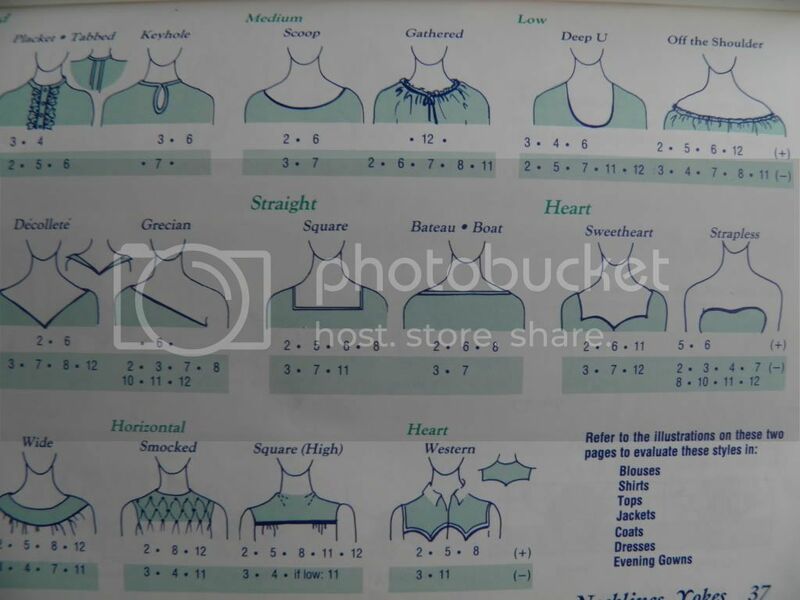 I'm not sure I even knew what a sweetheart collar was when I was on the market for a wedding dress. I just tried on whatever looked amazing by sight. Doesn't the word "espadrille" sound classy? This book reminds me so much of Jackie O. I'm pretty sure she probably could've written "the book" on high-class fashion. Paging through this book is like digging through my grandma's 50s-style closet, filled with tweed, gingham and houndstooth. Or the time she pulled me aside to show me how to properly iron clothing. 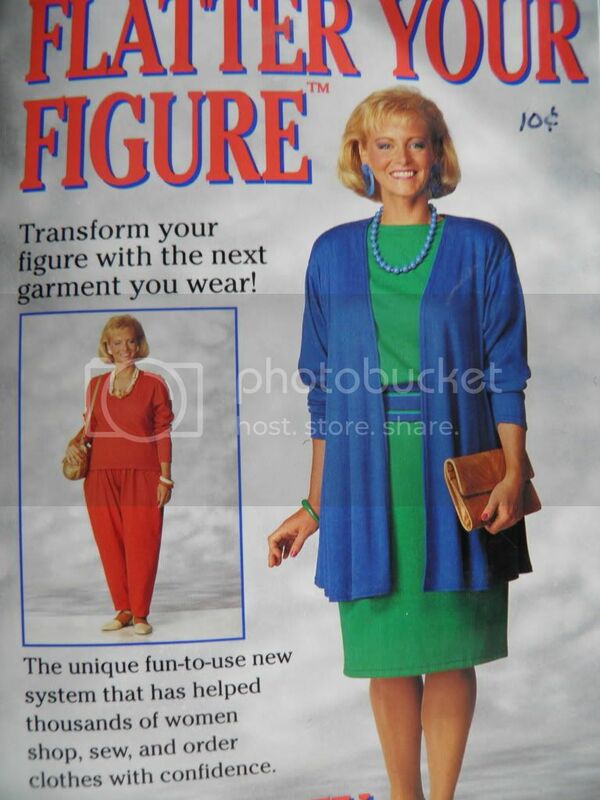 These days, I think we're missing a lot of that grandma-taught-me-how style education. I bet your grandma'd be really touched if you asked her to show you how she used to tie her scarf back in grammar school.